The La Playa Beach & Golf Resort in Naples is a stunning hotel located along a private oceanfront. This fabulous hotel resort features many amenities for guests to enjoy including a full service spa, gourmet dining options, swimming pool and a top-rated golf course. Accommodations at the hotel are classy and comfortable with a touch of first class luxury. The hotel has many room types for guests to choose from meaning the perfect guestroom or suite is waiting for you. A stay at the La Playa Beach & Golf Resort is sure to be an unforgettable experience. 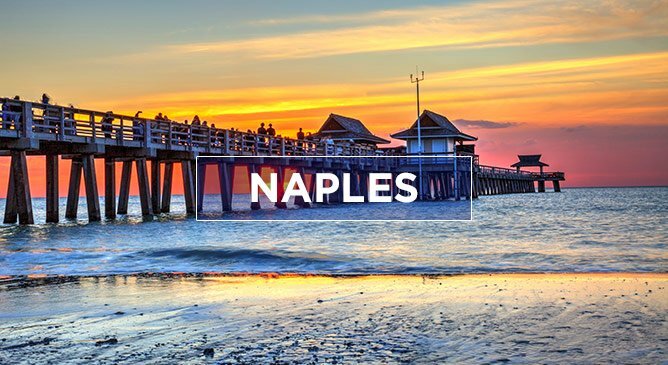 The Naples Grande Beach Resort is a stunning hotel located on the beach in Naples. Enjoy endless activities, nearby sites, an unrivaled service and excellent attention to detail. 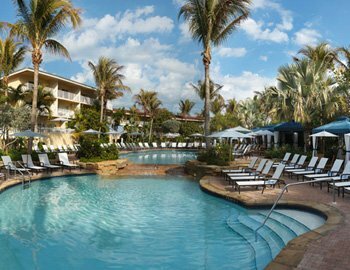 This luxury resort allows you to unwind in perfect surroundings under the Florida sunshine. Guest rooms are large and spacious and they each feature beautiful private balconies with breaktaking views. The hotel also features several pools, a fitness center and a luxury spa.